Moonta Netball Club is celebrating 50 years this month. 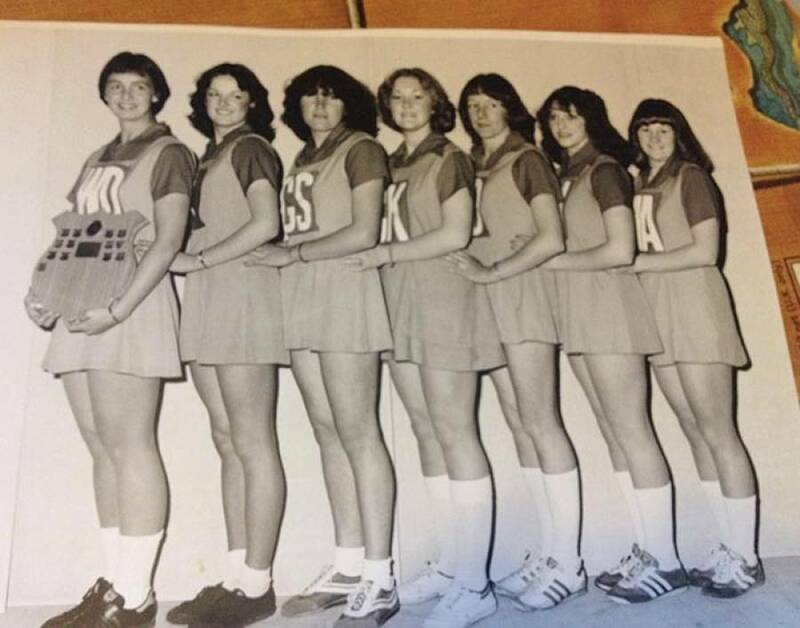 Founded in 1967, Moonta Netball Club was originally a basketball club before the sport became commonly referred to as netball. Moonta has had many successful seasons during the past 50 years, including the A, B and C grades all winning premierships in 1991. 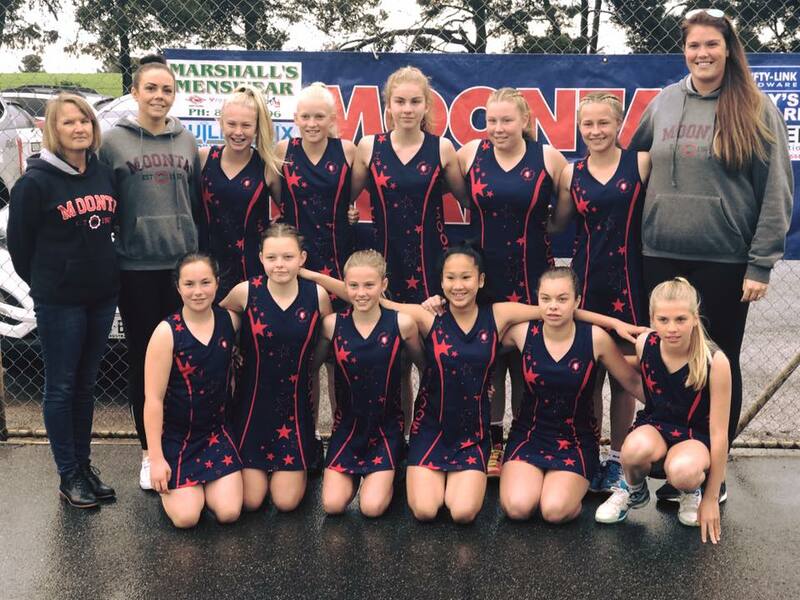 The Moonta Netball Club consists of over 100 members, and enjoys a proud history of finals success. We continue to be committed to focusing on junior development.